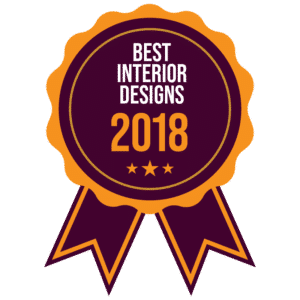 Here are examples of some of my Edesign projects, focused on modern global design styles, eco-friendly Interior Design and how to use the latest color trends. 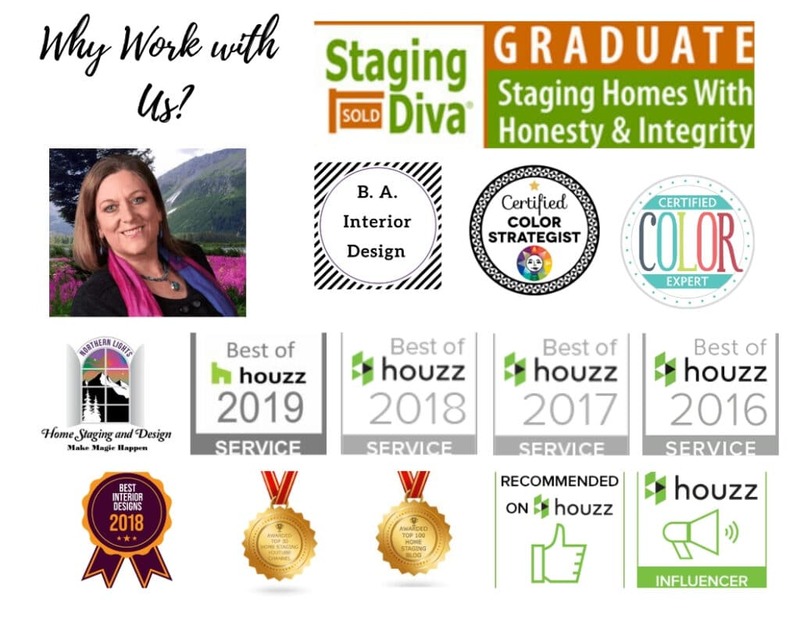 To get help with your Edesign project, check out my Edesign services or call today. 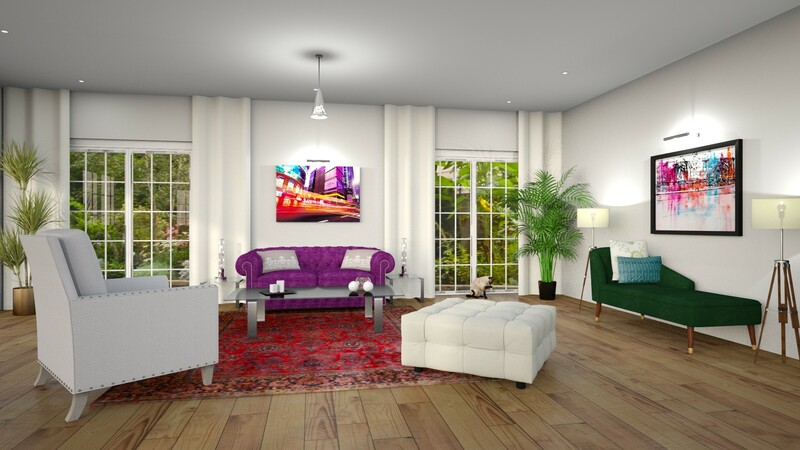 Awarded one of the best Interior Designs of 2018, this Turkish style Living room was one of my favorite designs because it embodies many of the design trends for 2019, including getting away from gray and celebrating color, mixing colors, patterns, and textures, mixing metals, and mixing vintage and modern styles. 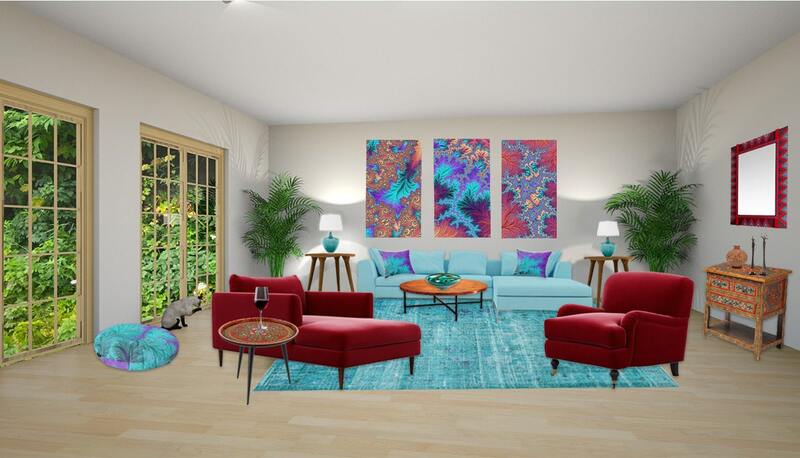 This design uses Sherwin Williams color of the year, “Cavern Clay” with modern art and furniture and a traditional rug, accents and lighting.” See my blog article on this design as well as the my article on the design award. 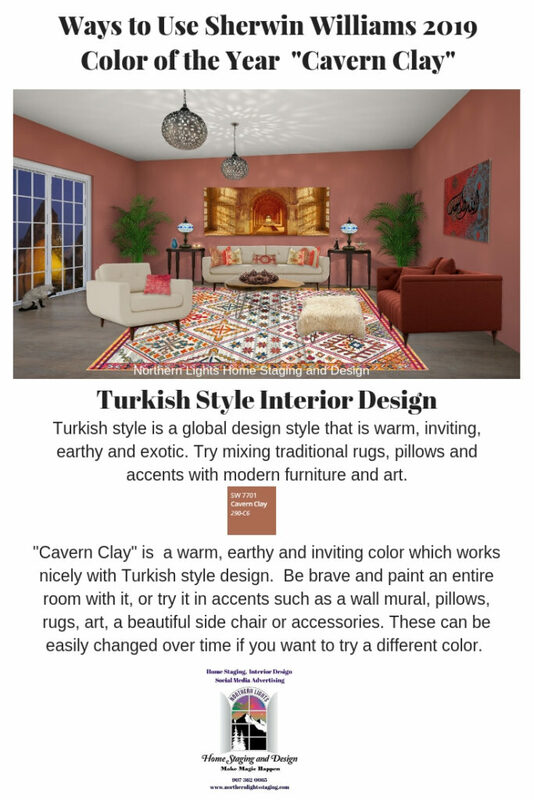 Award winning Turkish Style Living Room Edesign using Sherwin Williams 2019 Color of the Year, Cavern Clay. 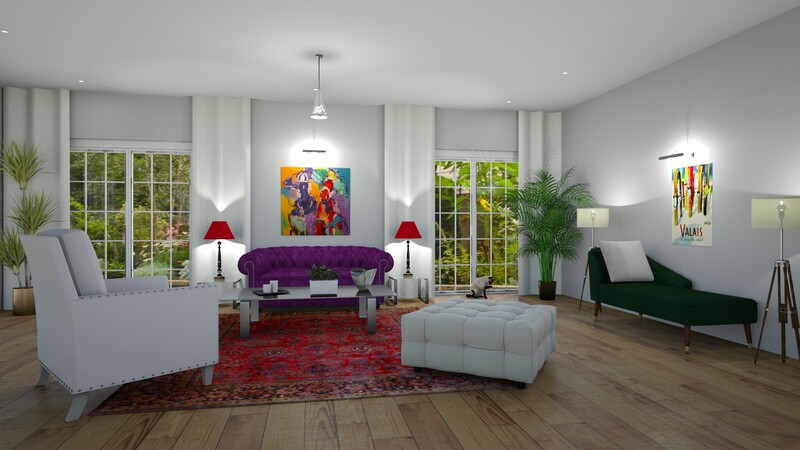 Concept board showing Interior Design elements used in this Turkish Style Living Room. 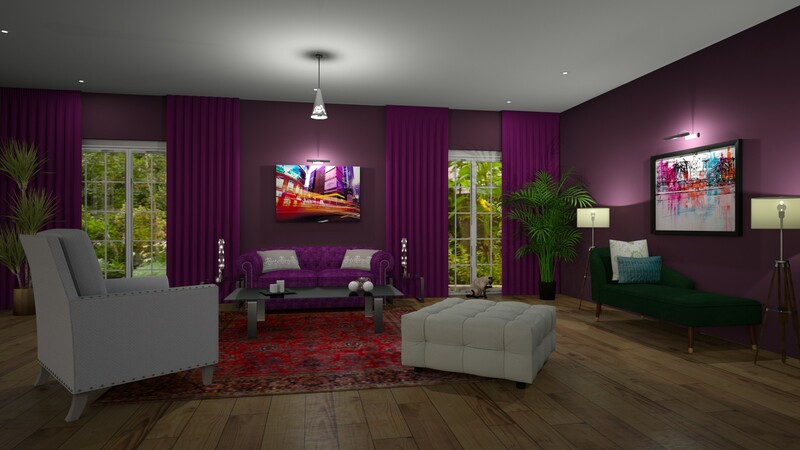 To see the products used in the this concept board, click on the board or see my blog article on this project. This example of Haute Bohemian or Elegant Bohemian Style is curated and uncluttered, celebrates color and pattern, incorporates eco-friendly elements, and every object tells a story. 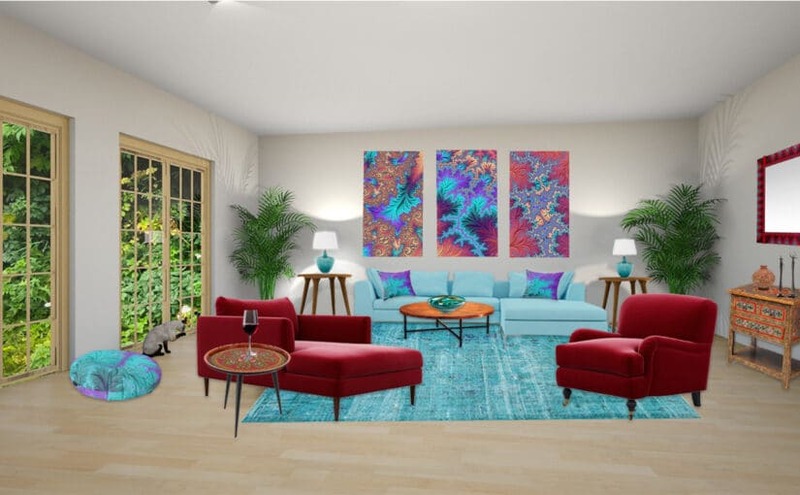 The design uses one of a kind Fractal Art and decor items designed by Northern Lights Home Staging and Design, eco-friendly furniture and rugs, and design elements from India and Mexico. 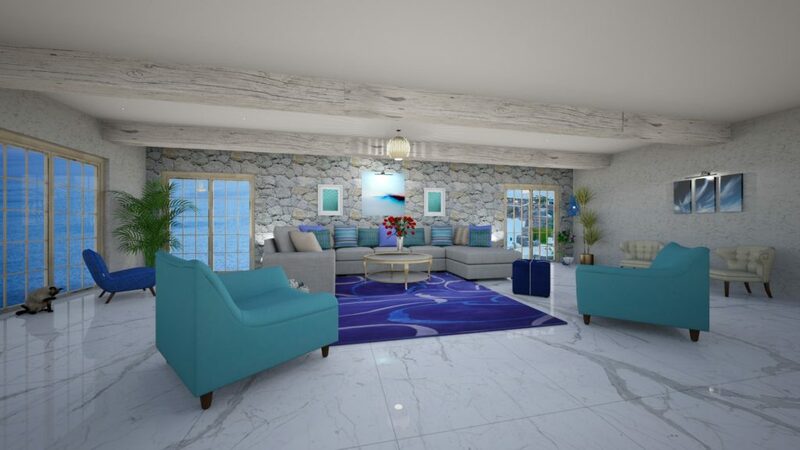 Click on the Concept Board to find out more about the specific design elements used in this project. This Haute Bohemian style Living room is curated and uncluttered, celebrates color and every item tells a story. 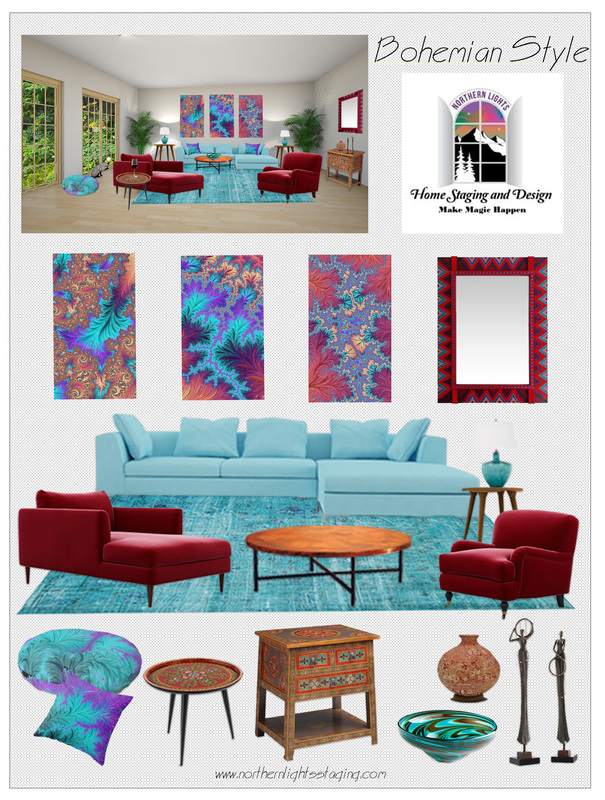 Concept Board of design elements in a Bohemian Style Living Room using one of a kind Fractal Art and Decor items by Northern Lights Home Staging and Design and eco-friendly furniture and design elements from India and Mexico. 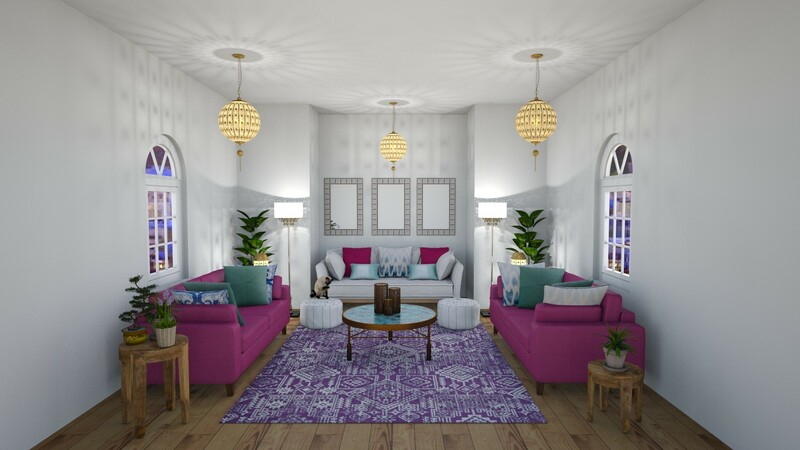 This Bohemian style living room highlights Moroccan and Turkish design elements, focusing on the beauty and atmosphere created by Moroccan lighting. 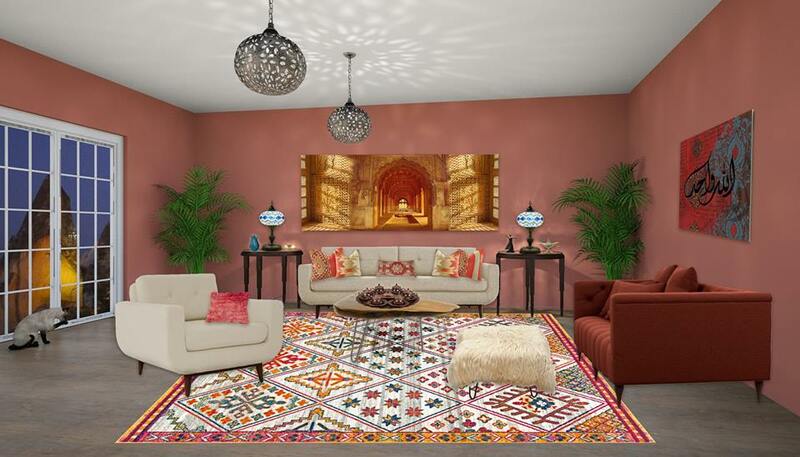 Bohemian Style with Moroccan influences. 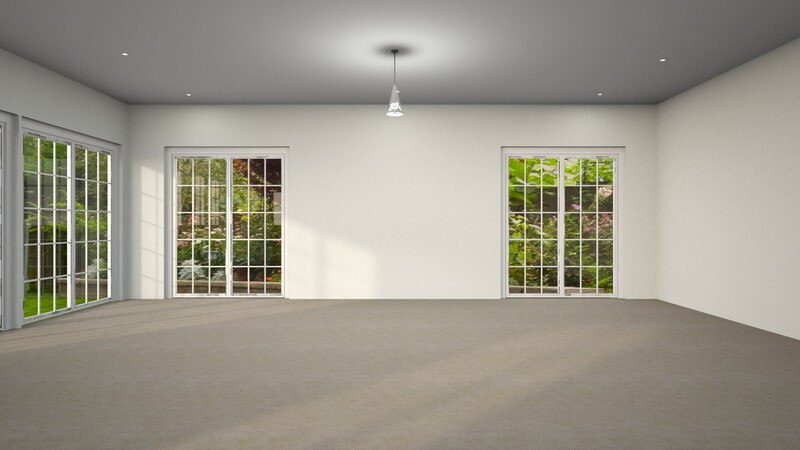 Here is an example of Greek Interior Design, which is a coastal global style that is simple and elegant, inspired by nature, and looks light, bright, airy and clean. 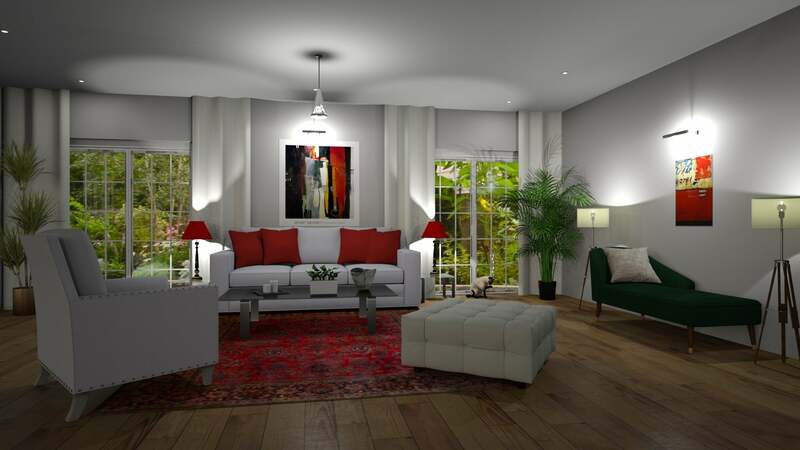 Here is an example of a Concept Board for another Greek Interior design living room. To find out more about these products, click on the picture and see my blog article on Greek style. 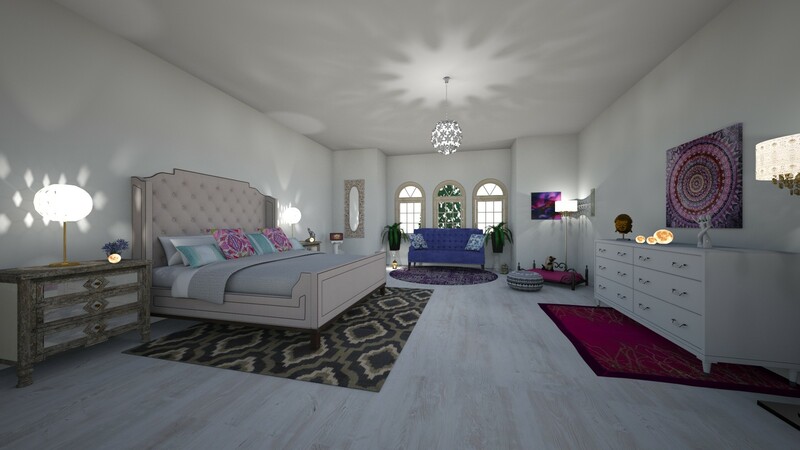 This bedroom is an example of Modern Moroccan/Bohemian style. 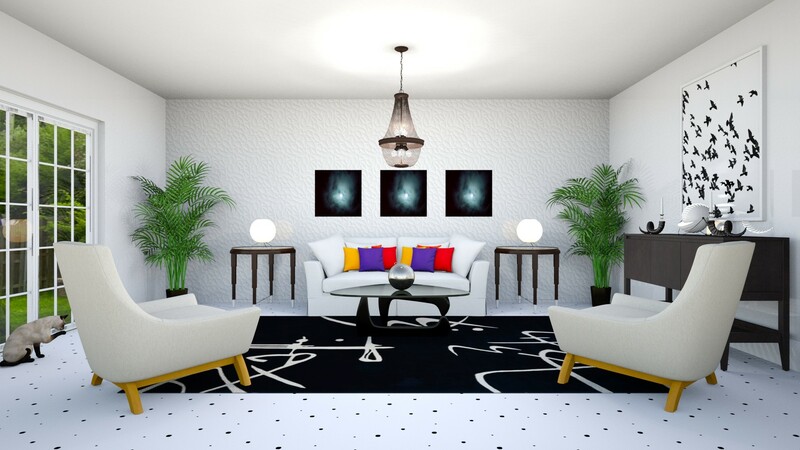 This project was an exploration of color and how it could change the look and feel of the same room, by changing wall color and some of the accents such as art or lighting. 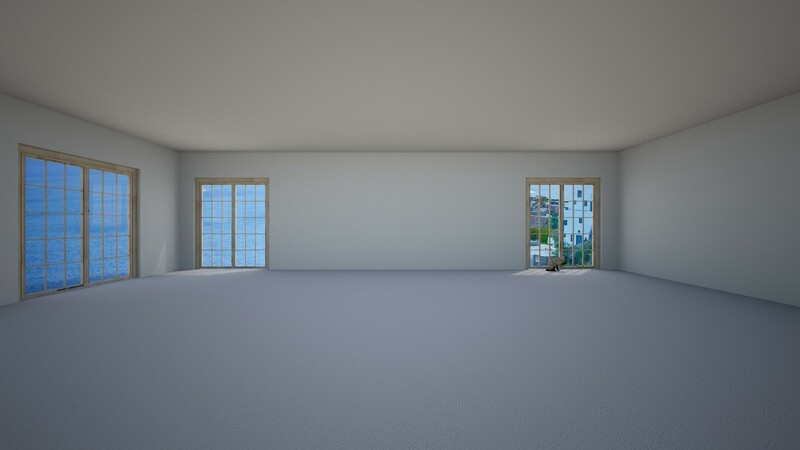 Modern Global Living room using Sherwin Williams Knitting Needles. 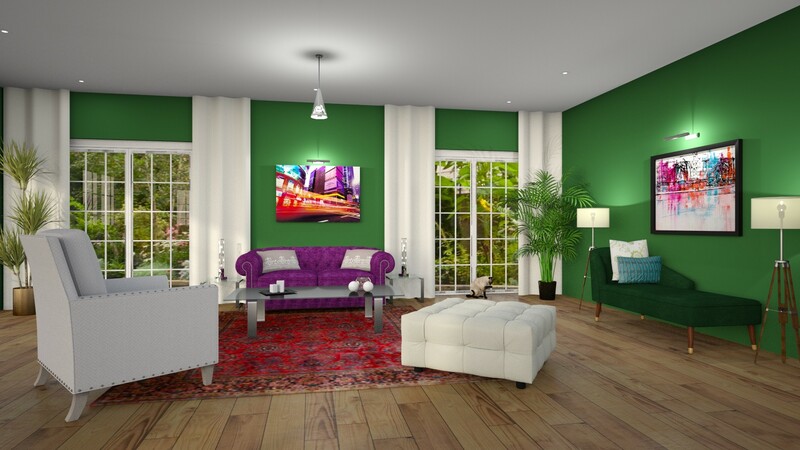 Modern Global Edesign of a Living room using Benjamin Moore’s Jade Garden. Modern Global Edesign of a Living room using Benjamin Moore’s Barely There. 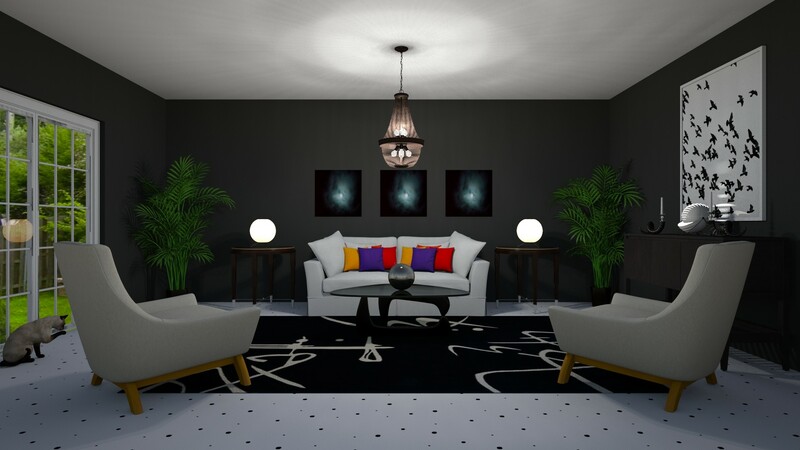 This project was an example of how to create drama in your Interior Design using black and white, with three examples of how to get the look. 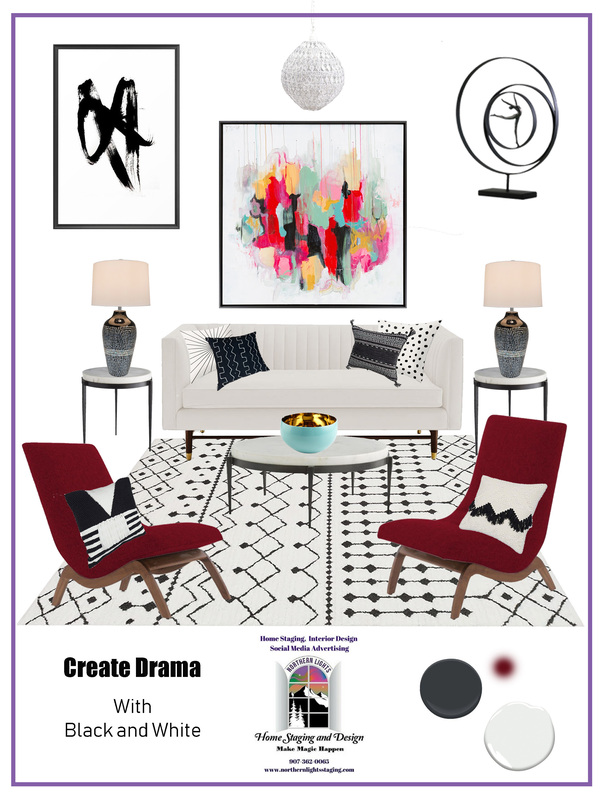 See my blog article, Get Dramatic with Black and White to find out more about this project. 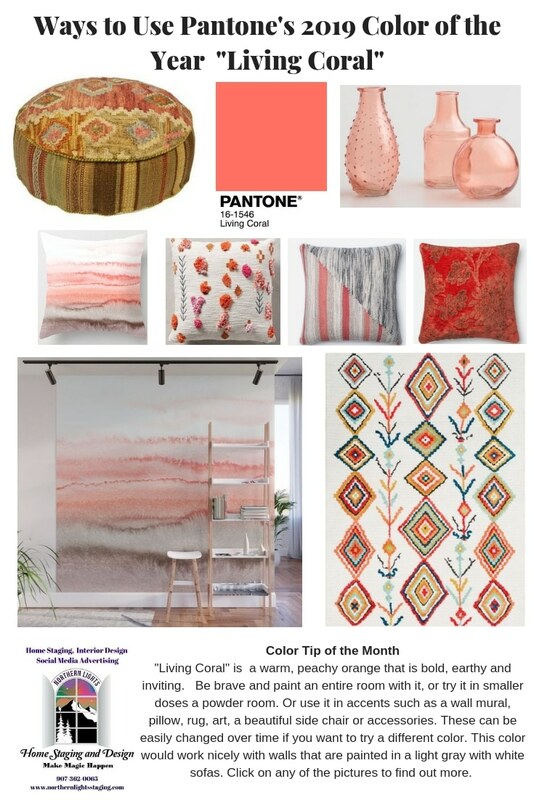 This Concept Board for a modern design with a Bohemian twist using Pantone’s 2019 Color of the Year Living Coral. 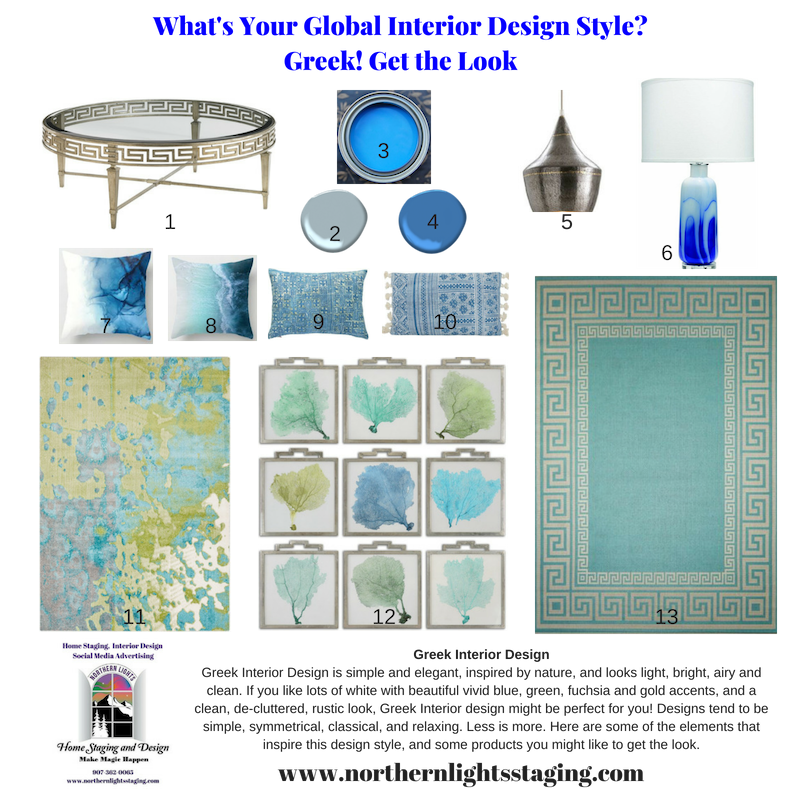 Click on the picture to access links to the design products. 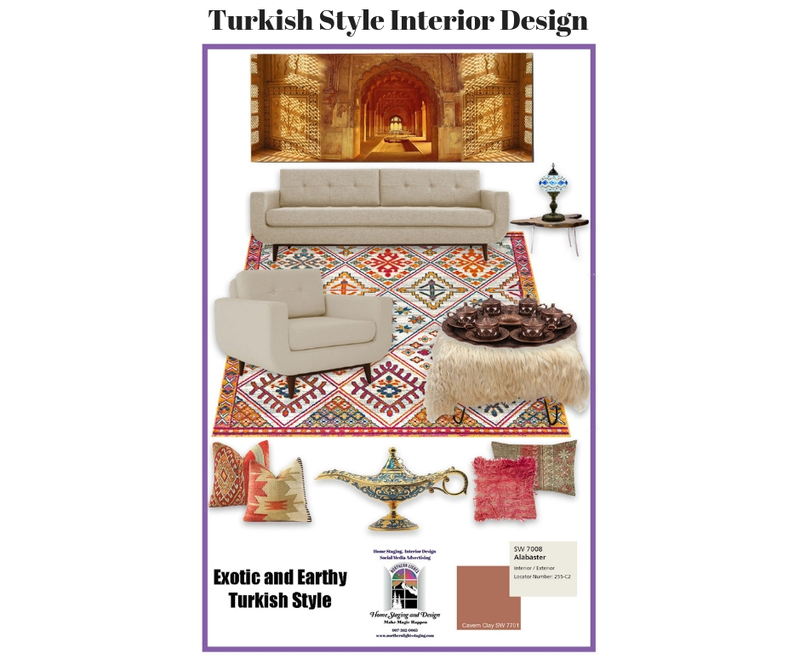 This Turkish living room, as mentioned above under Turkish Style was focused on using Sherwin Williams 2019 Color of the Year, Cavern Clay. 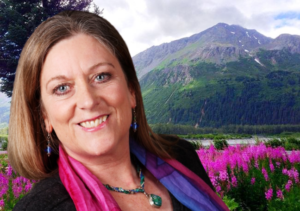 See my blog article on Ways to Use Sherwin Williams 2019 Color of the Year- Cavern Clay for your Interior Design project. 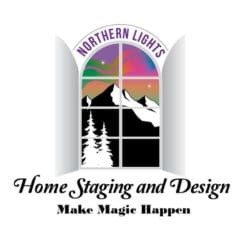 Interested in trying Edesign for your home? 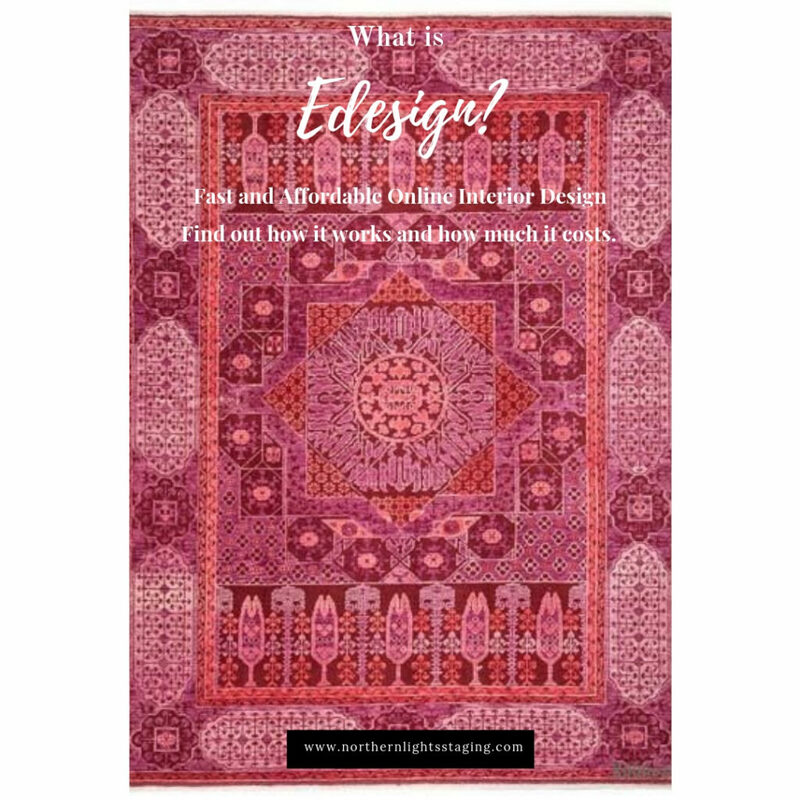 Find out more about Edesign in my blog article on How to Work With an Edesigner on a Budget and check out my Edesign and Online services.